Cara Jourdan | Mama's Shelter Rooftop. 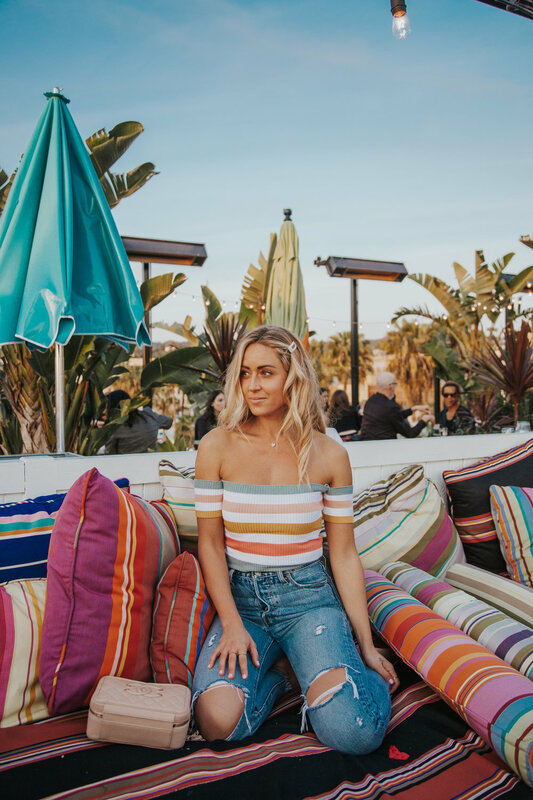 A short post, but had to share one of my new favourite spots in L.A - Mama’s Shelter Rooftop! 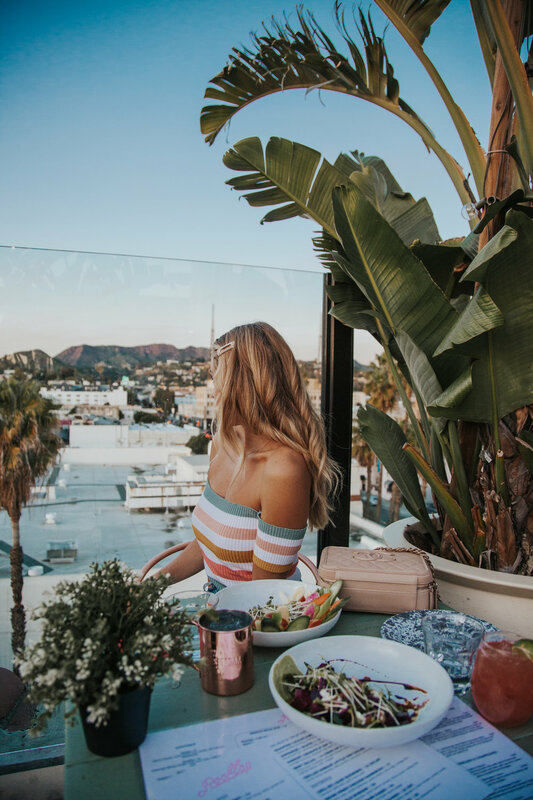 It has the most beautiful rooftop full of colour and pretty plants, and it has an amazing view of the Hollywood Sign. The menu is delicious (lots of veggie options) and the bar below is also super fun to hang out in (pool table, games) It is also a hotel, but I haven’t stayed there…I do definitely recommend a visit to the rooftop, though!